This is an English version of the Hindi original. Whenever the demand is made or an ag itation takes place for the imposition of a ban on cow-slaughter, certain highly placed persons, out of ignorance or misunderstanding, publish articles in newspapers and magazines in which an effort is m?_de to prove and e stablish that cow-slaughter wa? 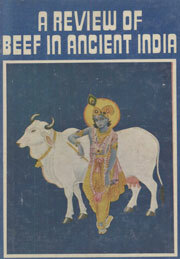 prevalent in Vedic India and beef was also taken. They give stray quotat ions in their articles from religious scriptures . This book uses scholarly research to prove that cow slaughter was historically never permitted in Bharatoya culture. Arise Again O India – a truly wonderful piece of work by Francois Gautier. In a country essentially Hindu, where it is becoming increasingly fashionable to bash and abuse anything that is remotely Hindu, a true eye opener. Please note that it is not written by some so called Hindu fundamentalist but a French journalist. An honest effort towards correcting a million wrongs created by the British, the congress and the Communist-Marxist historians. One of the major reasons why a consideration of the idea of an Aryan invasion into India is prevalent among some Western researchers is because of their misinterpretation of the Vedas, deliberate or otherwise, that suggests the Aryans were a nomadic people. Additionally all modern scientific evidence have proven this theory completely and conclusively incorrect. Stephen Knapp provides a detailed explanation on why the Aryan invasion theory is a mere myth. 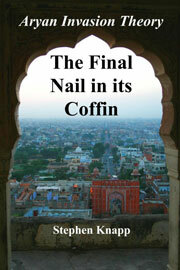 The book is about religious life, experience, and character of the Hindu Christians. 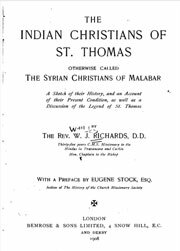 It specifically focusses on the historic spread of the gospel of Christ in Travancore and some areas of Tamil Nadu. By Sita Ram Goel, Arun Shourie, Harsh Narain, Jay Dubashi and Ram Swarup. The first volume includes a list of 2,000 mosques that it is claimed were built on Hindu temples, which, it is asserted, is based primarily on the books of Muslim historians of the period or inscriptions found on mosques. 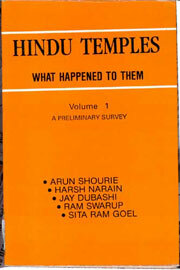 The second volume excerpts from medieval histories and chronicles and from inscriptions concerning the destruction of Hindu, Jain and Buddhist temples. The authors claim that the material presented in the book as “”the tip of an iceberg. 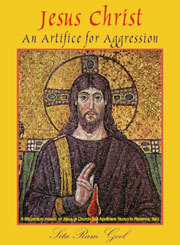 This book provides systematic and organized arguments to prove that Jesus Christ was a manufactired myth to promote aggressive political Christianity in the form of evangelism. 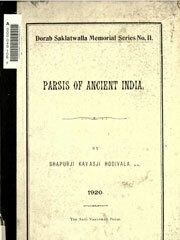 The story of Parsi community in India using historic sources, Sanskrit texts and inscriptions. 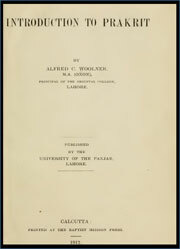 This book consists of a number of papers on various subjects, all bearing on the connection of Iranians with India from the most ancient times upto about the sixteenth century after Christ. It is evidently the result of extensive study, patient compilation and thought. The author Mr. Hodivala has written as a scholar for scholars, in most cases fully quoting his authorities. 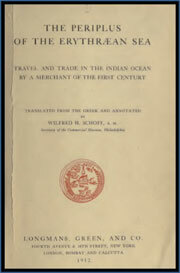 The manners, customs, social habits, and religious rites of nations, have ever been esteemed an object of rational and interesting inquiry ; hence, with this view, travellers have explored the remotest regions, and antiquaries pushed their researches into the farthest verge of recorded history. A brilliant piece on customs of Indian Muslims of 19th century. This book is an English translation of Mahipati’s Marathi text “”Bhakta Vijaya”” which records the legends of Indian saints, irrespective of their difference in caste, community, creed, language and place of origin. 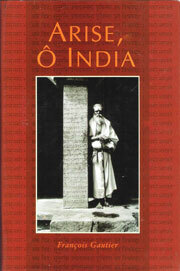 What little knowledge we have on the Saints of Maharashtra comes mostly from the two books, Bhakta Vijaya and Bhakta Lilamrita, written by Mahipati (1715 – 1790) who lived in Tharabad, about 35 miles from Ahmadnagar, Maharashtra.””Bhakta Vijaya”” contains soul-stirring stories of several saints including Jayadeva, Tulsidas, Matsyendranath, Gorakhnath, Jnaneshwar, Eknath, Tukaram, Namdev, Janabai, Gora, Kabir, Rohidas, Narsi Mehta, Ramdas, Sena, Mirabai, Bhanudas, et al. Dr Richards was a missionary in Travancore 1871. He was at different times the Vice Principal of the society’s College at Kottayam, principal of the Cambridge Nicholas theological and training institution and missionary in charge of at least three missions. 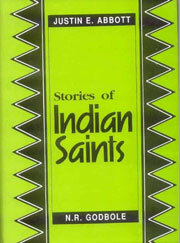 This book is a great first hand account of Christians in present day Kerala. 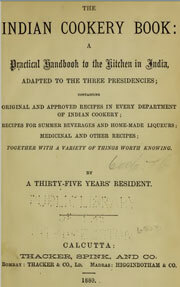 Original and approved recipes from a typical Indian kitchen of 1880. Recipers from all areas and for summer beverages, home made liquers, medicinal and other recipes together with other interesting things. 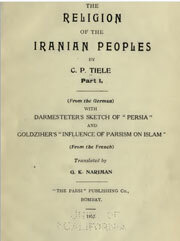 I have studied your religion for now forty years and my interest in it has not diminished,”” So Dr. Tiele wrote to me in 1902 when I had asked his permission to translate into English his history of the Religion of the Iranian Peoples from its German version, the original Dutch being beyond me. There is hardly a line in his writings which the learned author has given us but is supported by the Avesta. It was my intention, therefore, to give a full translation of all the passages relied on by Dr. Tiele. 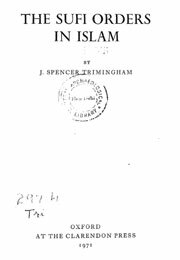 John Spencer Trimingham (17 November 1904 – 6 March 1987) was a noted 20th-century scholar on Islam in Africa. Trimingham was born in Thorne to John William Trimingham and Alice Ventress. In Jerusalem (1932) Trimingham married Wardeh, who died in 1980. This books deals with the most mystic elements in Islamic history – the Sufis. Sufis have particularly shaped the Indian brand of Islam and are important in any study of Islamic history in India. About two years ago I submitted a thesis which was approved by the Calcutta University for my B74 remchand Roychand Studentship. It was subsequently developed into the present work. 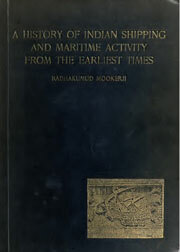 As indicated by its title, it is an attempt to trace the history of the maritime activity of the Indians in all its forms from the earliest times. It deals with what is undoubtedly one of the most interesting, but at the same time often forgotten, chapters of Indian history. The subject, so far as my information goes, has not been treated systematically by any writer, and has not received by any means the attention it deserves. The main object of this book is to assist the student of the History of the great Indo-Aryan Language from Vedic times to the present day. The Indian student starts with an intimate knowledge of at least one modern Indo-Aryan language. In the Sanskrit he learns at school, he becomes familiarized with the stereotyped literary form of the ancient language. If he studies Sanskrit in the University, he will discover that the Vedic language represents a still more ancient stage of Indo- Aryan. For this there are accurate texts, and many works of reference available.’ The middle stage has been comparatively neglected. In India itself, the mediaeval Prakrit are in a more real sense dead languages, than is Sanskrit itself. 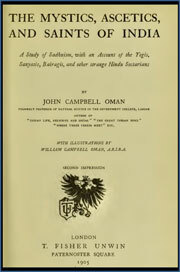 This book consists of a number of papers on various subjects, all bearing on the connection of Iranians with India from the most ancient times up to about the sixteenth century after Christ. It is evidently the result of extensive study, patient compilation and thought. The author Mr. Hodivala has written as a scholar for scholars, in most cases fully quoting his authorities. 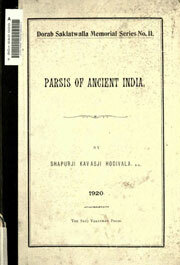 But his book will also be interesting to the general reader, especially Parsi, with a taste for history or antiquities. Now the study of Indian Asceticism and Mysticism affords, I believe, not only an admirable, but the very best means of obtaining such desirable information in regard to the great Hindu race. I hope, therefore, that the present volume, which is concerned with the results of the most deep-seated and abiding ideas and sentiments of the Indian people, may, notwithstanding its necessary imperfections, meet with appreciation in some quarters at least, and help to interpret the people of India to that section of the English public which is, more or less, interested in a little – understood but most fascinating land, with whose fortunes are irrevocably linked, for good or evil, the destinies of Great Britain and the Anglo- Saxon race. 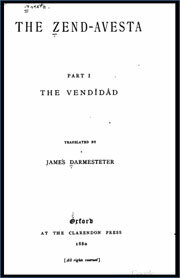 The Avesta /əˈvɛstə/ (Persian: اوستا avesta) is the primary collection of religious texts of Zoroastrianism, composed in the otherwise unrecorded Avestan language. The Avesta texts fall into several different categories, arranged either by dialect, or by usage. The principal text in the liturgical group is the Yasna, which takes its name from the Yasna ceremony, Zoroastrianism’s primary act of worship, and at which the Yasna text is recited. The most important portion of the Yasna texts are the five Gathas, consisting of seventeen hymns attributed to Zoroaster himself. These hymns, together with five other short Old Avestan texts that are also part of the Yasna, are in the Old (or ‘Gathic’) Avestan language. The remainder of the Yasna’s texts are in Younger Avestan, which is not only from a later stage of the language, but also from a different geographic region. 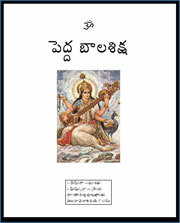 Pedda Bala Siksha is an encyclopedia in the Telugu language, suitable for children and adults. The book covers literature, arts, culture, morals, games, mythology, and science. It was considered part of the academic syllabus for students until the 1960s. 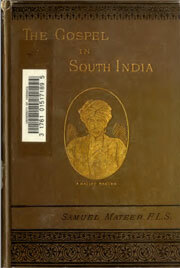 In 1832, Puduru Seetarama Sastry was commissioned by his British friend, Mestarkululo, to write an educational book for British children, and wrote Bala Siksha. The first edition was only of 48 pages. 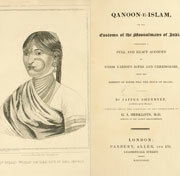 The book was then reprinted in 1856, with 78 pages. By 1965, the book had been renamed Balala Viveka Kalpa Taruvu after the inclusion of material on literature, geography, Sanskrit prosody, and other topics. In 1916, the book was published by Vavilla Ramaswamy Sastrulu and Sons under the name Pedda Bala Siksha after a thorough revision. Vajja Seetarama Sastry’s brother, Vajjala Narayana Sastry, assisted in editing it. Narayana Sastry accompanied Enugula Veeraswamy to Varanasi and on his return Veeraswamy fulfilled Narayana Sastry’s request to visit Pudur, near Naidupet, Nellore District.